To me, the image above is symbolic of how critical, angry words are similar to weapons. 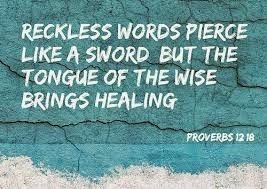 Words have the power to hurt, or heal--literally. The lady in the picture is obviously angry. She is screaming at someone. Her selfish terminology may pierce the heart of the listener and scar them for a long time. In fact, the emotional wound may take a longer time to heal than a physical wound. It may cut as deeply as a knife, in its own way. This is true in my case. For instance, I can quote word for word what a certain malevolent person said to me decades ago. (I have many examples of that.) However, I will not be as likely to remember the time when I cut my finger chopping onions just a few weeks ago. That sore has healed. I have no need to even think about it any longer because it no longer has any power over me. I’m “done” with it. On the other hand, are we ever “done” with the pain that cruel words can cause? I can guess how the many people who self-destruct, and even harm others, would answer that question; can’t you? 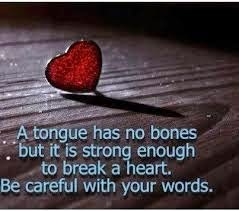 We cannot physically retract unkind words. 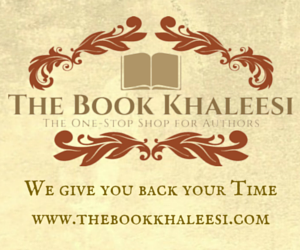 We can apologize or explain, but no more. Impassioned words may be remembered for decades, whether they are encouraging or destructive. One of the most well-known current maxims is that nobody should post anything in cyberspace that may embarrass them, or get them in trouble. Spoken words can be compared to a bag of feathers opened to the blowing wind, or to shredded paper. In both of these cases, the pieces cannot be put back together. Jon Scieszka, a famous American young adult fiction author, describes how individuals may remember unkind words for decades through his story in the anthology I mentioned earlier, Dear Bully: 70 Authors Tell Their Stories. He and his friends nicknamed a fellow student “Stench” for obvious reasons. In turn, those same friends nicknamed Scieszka “Green Bean” because of a particular pair of green corduroy pants he wore. Criticism is not a foolproof way to handle adverse circumstances. 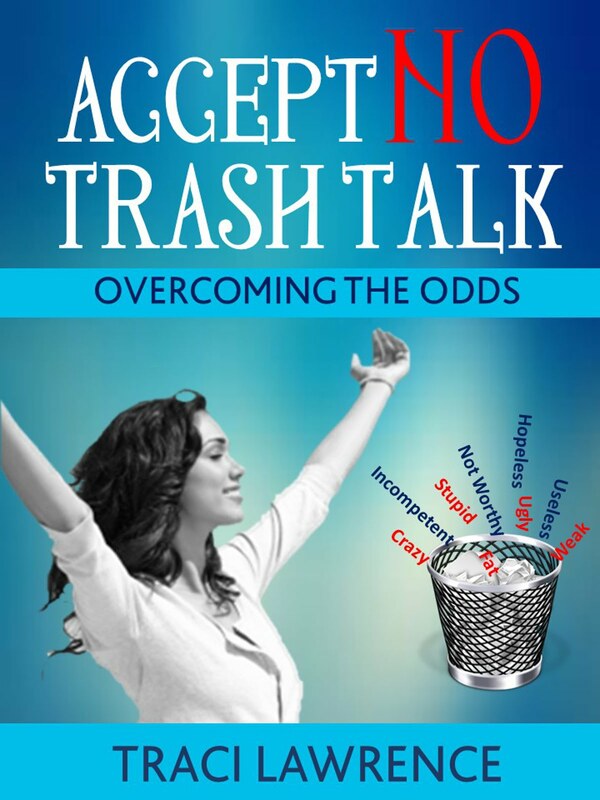 Trash talk is not a permanent solution. It may only encourage the victim to believe that he is unable to rise above the level of inadequacy. If a person is constantly criticized, he may start to believe he has no ability to improve. A person must hope that he has the capability of becoming a better person before he will put effort into improving himself. 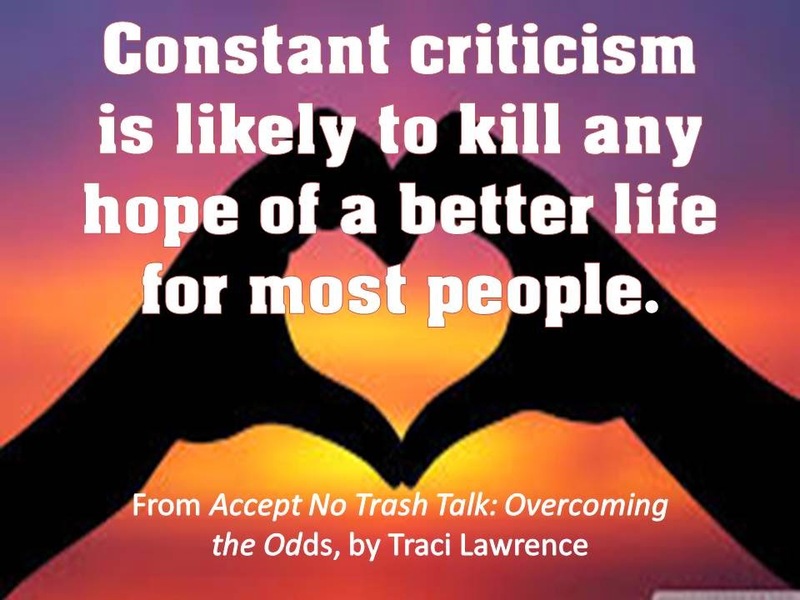 Constant criticism is likely to kill any hope of a better life for most people. How courteous are your words?